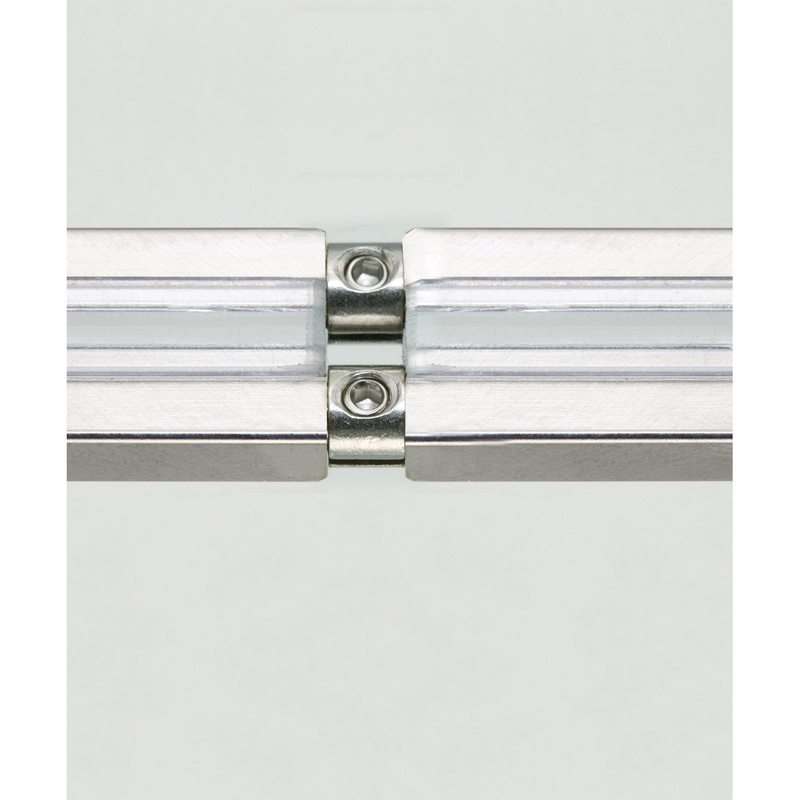 Tech Lighting MonoRail Collection Conductive connectors in satin nickel finish, joins sections of rail together end to end. It includes MonoRail pieces and measures 1.1-Inch x 0.3-Inch. The conductive connector is cETLus certified. * Inventory displayed is accurate as of 04/23/2019 18:40 PDT.